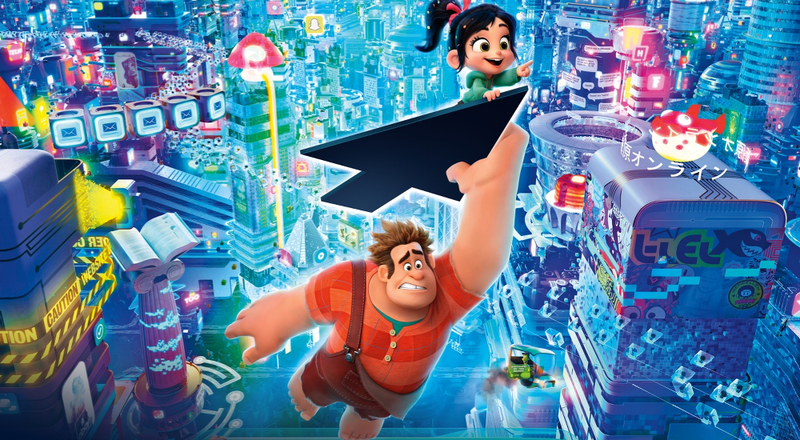 After three straight weeks at the top of the box office, and a successful holiday season, Ralph Breaks the Internet bested its predecessor on the leaderboard. Now it heads to home video where fans young and old are sure to replay their favorite moments over and over. 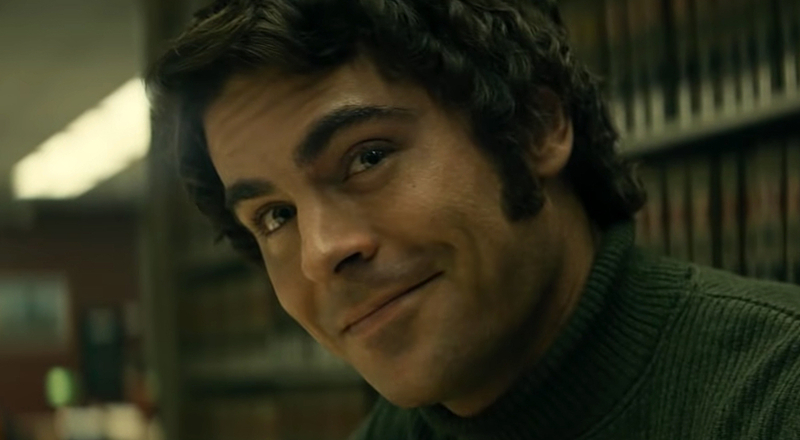 The physical versions of the film will include behind-the-scenes interviews filmed at Walt Disney Animation Studios, as well as a ton of Easter eggs buried in the film's broad-but-specific depiction of the Internet. The discs also feature deleted scenes, introduced by directors Rich Moore and Phil Johnston. 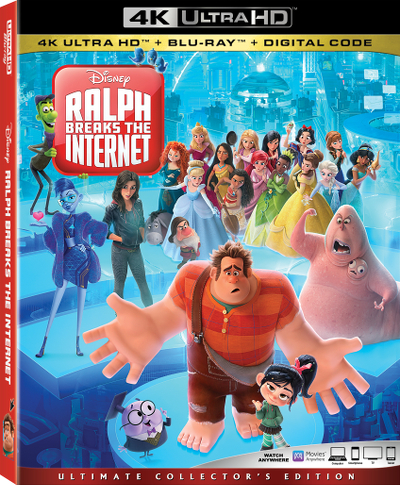 Ralph Breaks the Internet arrives on DVD, Blu-ray and 4K Ultra HD on Tuesday, February 26. If you just can't wait, it will be available for digital rental and download two weeks earlier on February 12.